April is national poetry month and as I mentioned last week when I highlighted e.e. cummings, I don't discuss enough poetry. In an effort to change that, I am highlighting one of my favorite poets once a week for the month of April. 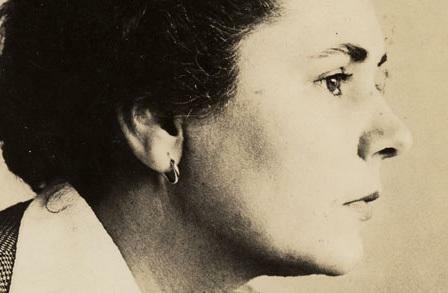 This week goes to Elizabeth Bishop, who received the National Book Award in poetry for her collection The Complete Poems. 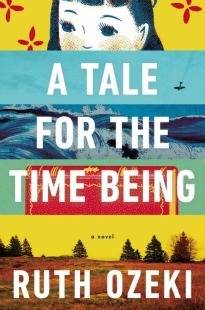 As an avid traveler, Bishop includes descriptions of the physical world with subtle and meaningful prose. Her poems relate her connection with the outside world and her struggle to find a place within it. A careful and precise writer, Bishop only published 101 poems in her lifetime, choosing to refine them to their fullest rather than write and publish them in haste. Bishop focuses on themes of isolation and longing in her work, ideas that she mastered in her popular poem "One Art".